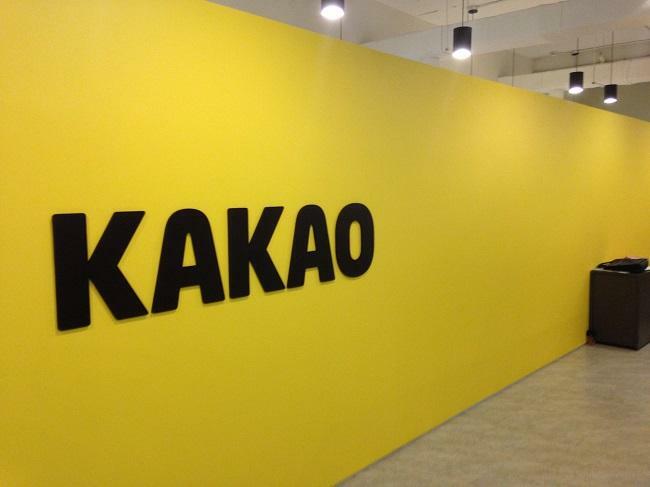 South Korean internet giant Kakao has entered into a partnership with stablecoin project Terra to apply its Klaytn platform to the latter’s blockchain-based payment system, The Korea Times reported. In October, Kakao’s blockchain subsidiary GroundX unveiled blockchain platform Klaytn and launched its testnet version. The platform focuses on providing an optimized platform for service providers to develop and operate decentralized applications (or DApps). Terra is a new project that aims to create a price-stable digital currency. In August, the startup raised $32 million in a seed funding round that saw participation from well-known names in the crypto and blockchain space including Binance Labs, OKEx, Huobi Capital, and Dunamu & Partners, Polychain Capital, FBG Capital, Arrington XRP Capital, among others. Through this partnership, Terra plans to strengthen the core requirements for payment services – speed, stability and reliability. In addition, the companies will explore ways to tap Klaytn platform for Terra's upcoming blockchain services and conduct joint research to bring stablecoin to the Klaytn platform. "Speed, stability and reliability are the most important issues in the blockchain-based payment system," Terra founder Shin Hyun-seung said. "Terra will cooperate with Klaytn in coming up with ideas to solve the issues and offering services that give actual benefit to users."